Their music contains elements typical of psychedelic music such as reverb, extended instrumental jamming and the use of found sounds, as well as elements of noise, avant garde, folk, and drone music. In addition to several major releases on labels such as Kranky, Eclipse Records, and Time-Lag Records, they have also released many small edition CD-Rs on their own Wholly-Other label, and other small independent labels. Some of which have later been re-issued (Our Bed is Green, and Historic Sixth Ward for example). 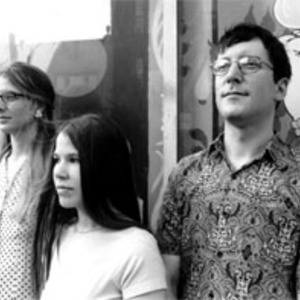 Core members Tom Carter and Christina Carter are standalone performing and recording artists in their own right, releasing albums on Kranky and Eclipse Records, as well as several small edition CD-Rs. Their name is pronounced "ha-ra-lam-bee-deez". It roots from Greek language and means like "happiness-sprayer".